The Pointer Sisters' original version was awarded a Grammy in the category Best Vocal Performance by a Duo or Group. 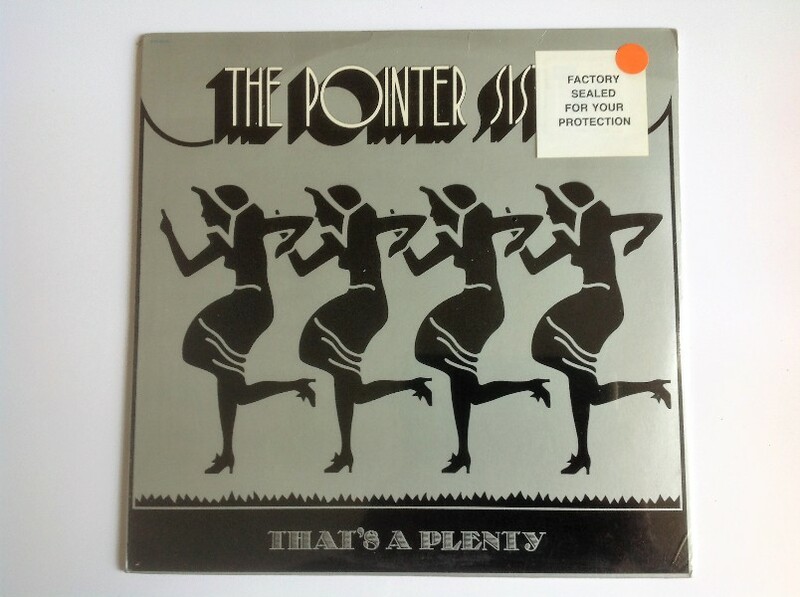 The number first appeared on their LP, "That's A Plenty," (Blue Thumb Records, BTS 6009), released in February 1974, before being issued as a single in September 1974 on Blue Thumb BTA 254. The Pointer Sisters began in 1969 as a duo, consisting of real-life sisters June and Bonnie Pointer. At the time of the recording of "Fairytale," the group had expanded to four members, June and Bonnie, together with two more sisters, Anita, and Ruth. Anita and Bonnie Pointer wrote "Fairytale" and the number attracted so much interest that the Pinter Sisters were invited to Nashville, where they became the first black female singers to appear at the Grand Ole Opry. I'll pack up all my things and walk away. I don't want to hear another word you have to say.